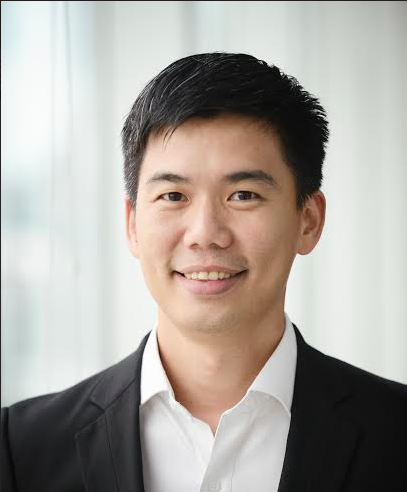 Carousell, Singapore’s leading peer to peer marketplace, has just announced the appointment of Chai Jia Jih as Vice President, International, effective on 2 March 2016. 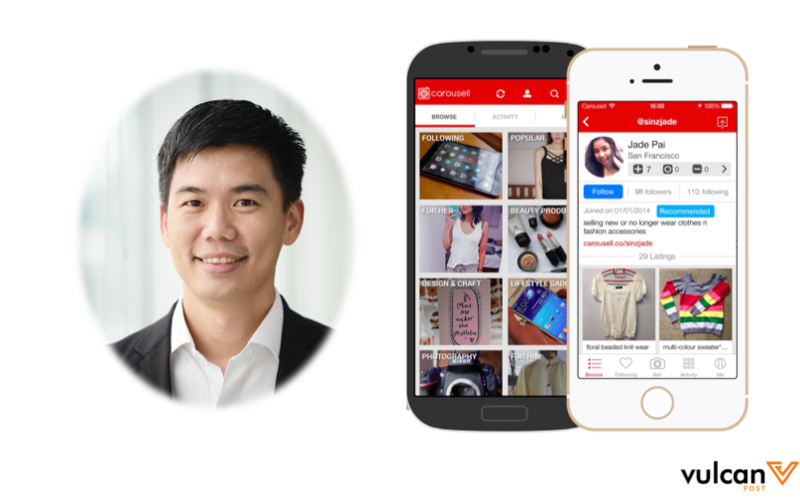 In this role, Chai will lead international growth to accelerate Carousell’s expansion worldwide, as well as support financial strategy and planning. He will be based in Carousell’s HQ in Singapore and will work closely with the co-founders as part of the leadership team. According to the press release, Chai was most recently Managing Director, Southeast Asia, and the Head of APAC host operations at Airbnb. Chai joined as the first employee in Southeast Asia and he helped chart Airbnb’s rapid growth in Asia over the past 3.5 years. On top of that, Chai set up operations for Airbnb’s Asia hub in Singapore, and led the team to grow the inventory of homes, accelerate guest growth and build the brand. Named in Campaign Asia’s ‘40 under 40’ list in 2015, Chai was recognised for his impact in leading Airbnb’s growth in the region. 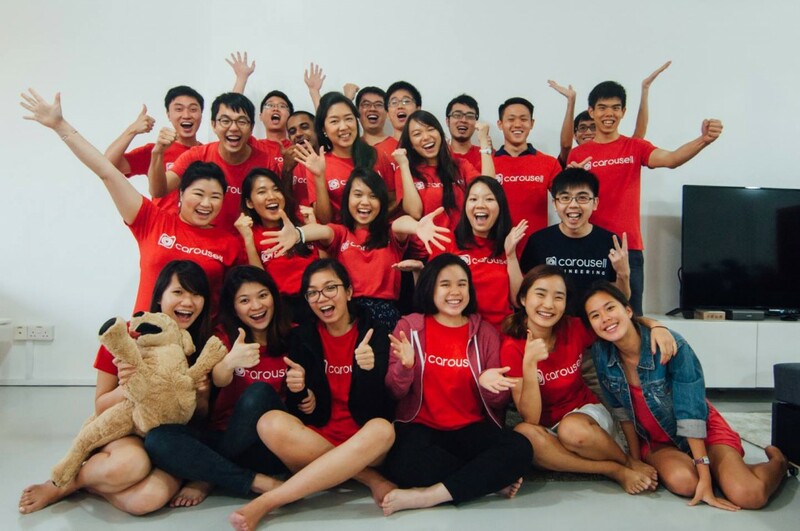 “Joining the Carousell family is a great start to the year, and I’m thrilled to be embarking on this journey with such a passionate team. I’ve personally been a Carousell user since 2013 and I’ve found it really great for selling pre-loved items, such as underused gadgets from Kickstarter. More recently, I’ve also discovered how powerful it is for buyers too, as I managed to find a set of classic Sesame Street illustrated books for my daughter, and it was the same set I grew up with!” said Chai. Chai brings with him over 12 years of leadership and growth experience in tech. Prior to his roles at Airbnb, he was a junior partner at McKinsey & Company where he advised leading tech and telco companies across Asia. Early in his career, he worked in tech as a software engineer and product manager at a software startup. Chai holds an INSEAD MBA and graduated with a computer engineering degree from the National University of Singapore. 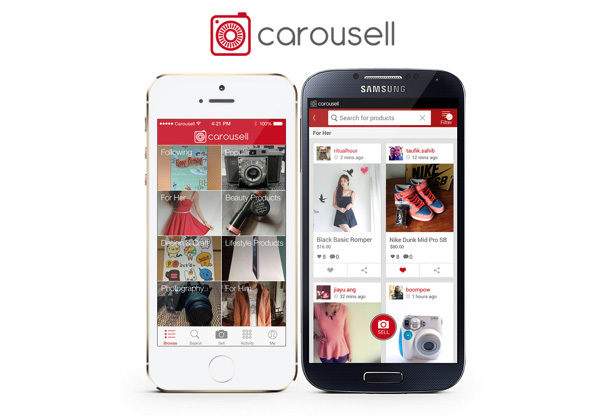 When we last spoke to Carousell in January, here are over 26 million listings with more than 8 million listings successfully transacted. On average, more than 50 new listings are added every minute.